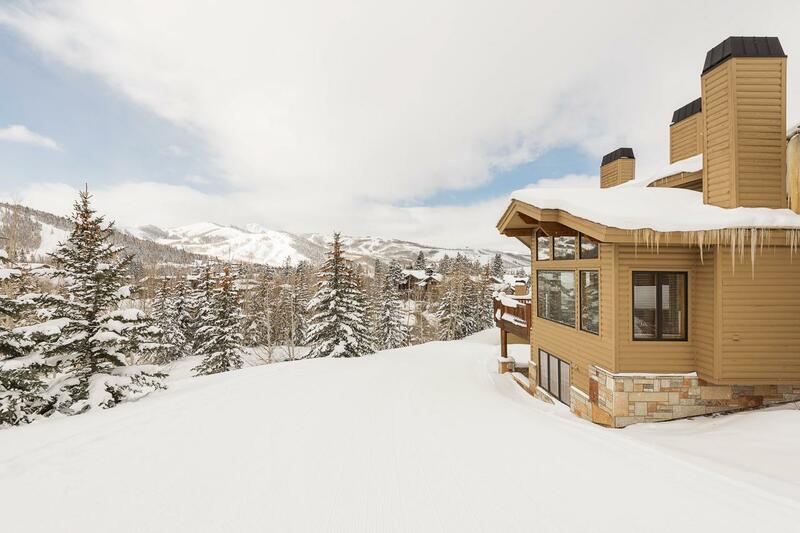 The Double Eagle development sits slope-side in the Silver Lake area at Deer Valley Resort, providing ski-in ski-out access and stunning mountain views. 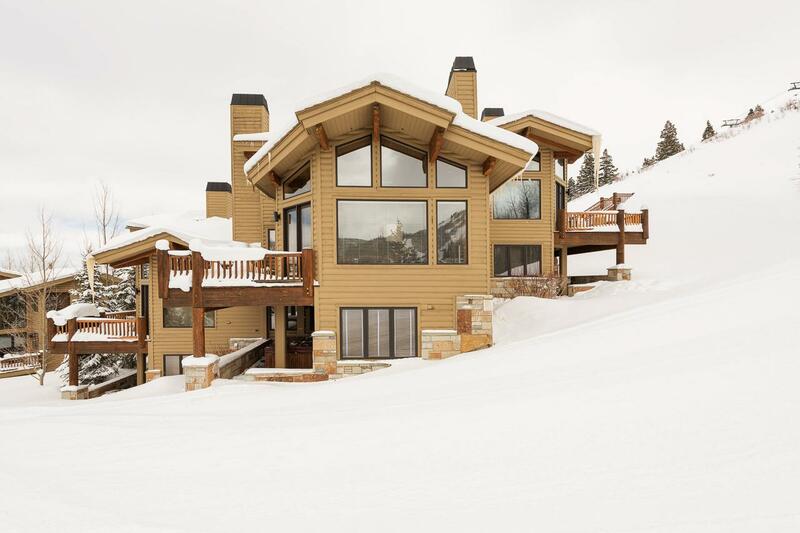 The Silver Lake Village, three blocks away, is situated around a day lodge, après ski bar and popular ski beach, and is a hub of fine dining, shopping and entertainment. 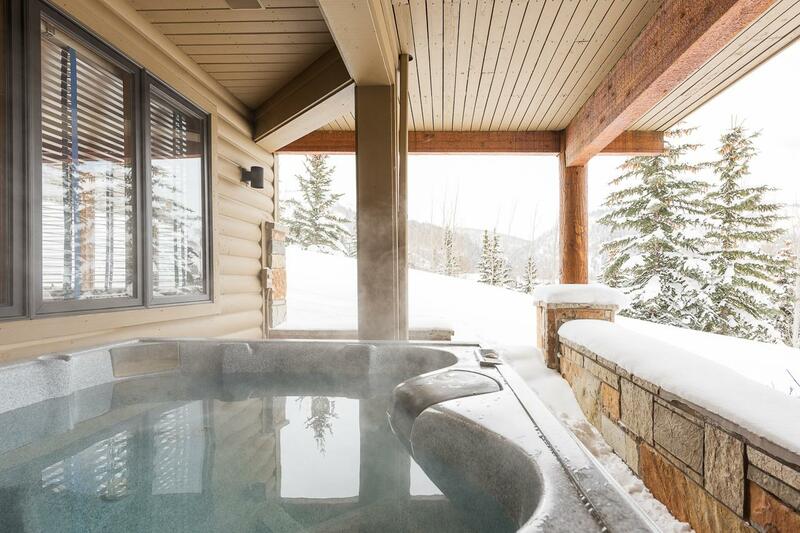 During the summer months, Double Eagle’s location gives you direct access to hiking, mountain biking and scenic chairlift rides, as well as complimentary bus service to Park City’s Historic Main Street, which is less than three miles away. Main Street Park City is only an 8 minute drive away. 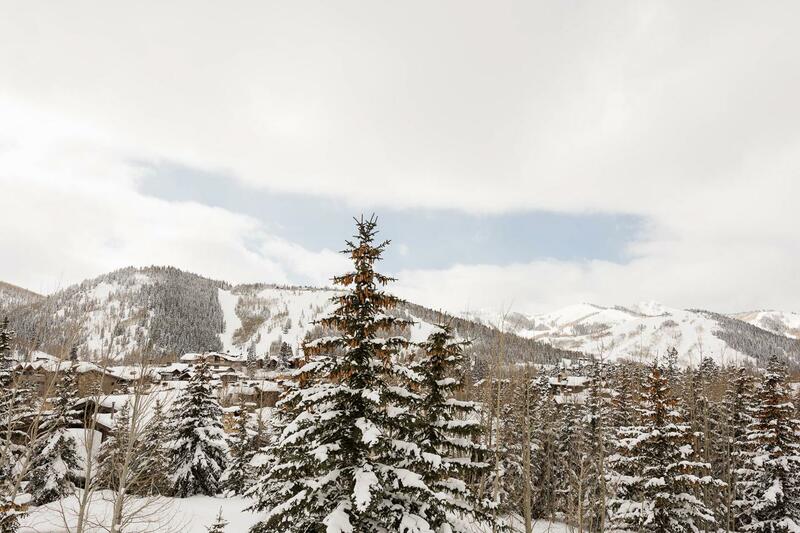 Nestled in the vibrant Silver Lake Village area of Deer Valley Resort, this airy townhome boasts slope-side access to skiing, fine dining, rental shops and après ski. 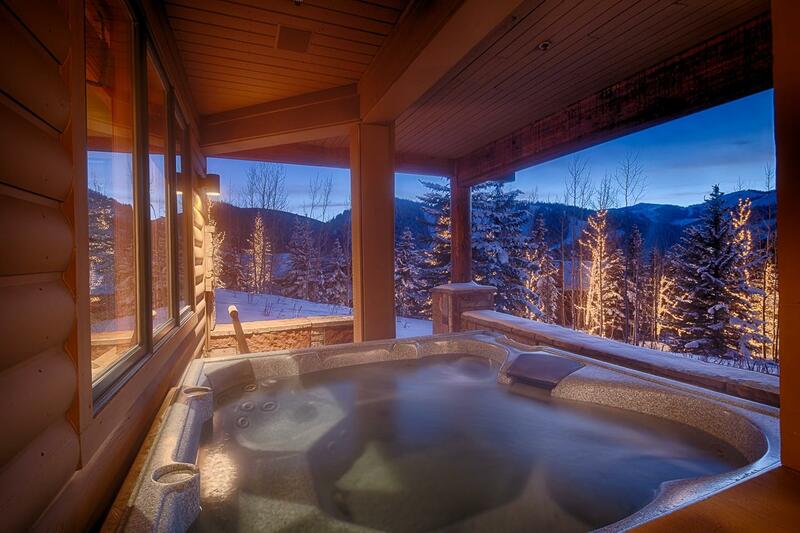 Enjoy stunning year-round views thanks to high ceilings and picture windows, or admire the mountain scenery from your private outdoor hot tub. Double Eagle #11 is rated 4.0 out of 5 by 2. Rated 4 out of 5 by Karam from Beautiful views! Great home, wish they had supplied some basic household supplies and limited kitchen storage space , but overall place was great.